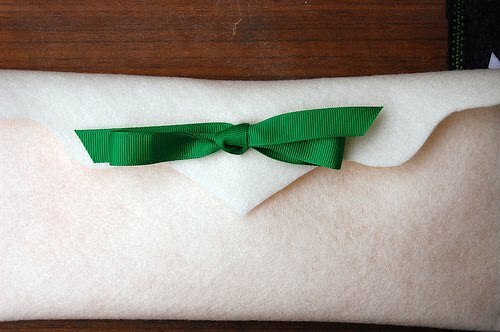 Rachel over on Heart of Light has come up with the most genius way to wrap presents without all of the waste. It consists of two very cheap and reusable substances: felt and ribbon. Check it out here.